A family-owned business since 1912, Juzo is a leader in the compression therapy garment industry. Learn how Magento Commerce helped their B2B eCommerce business thrive. 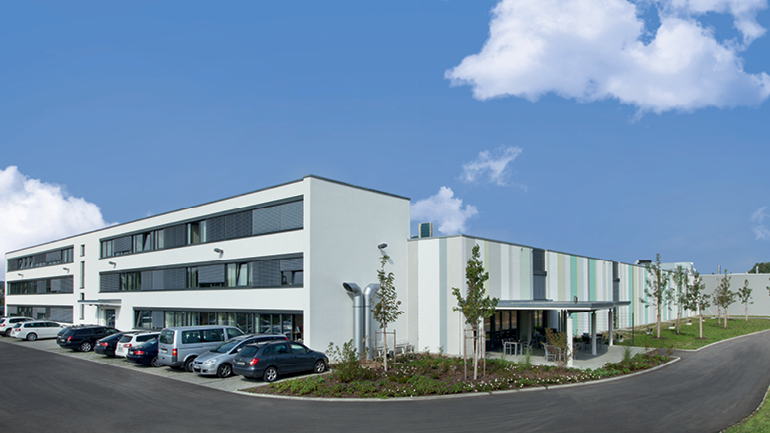 The German manufacturer of compression therapy products needed a B2B makeover. A family-owned business since 1912, Juzo is a leader in the compression therapy garment industry. Their high-quality stockings, sleeves, and wraps are designed to help their customers live an active life, including riding a bike, working in the garden, walking to work, or playing with grandkids. Juzo products support patients who need medical compression aids for conditions associated with poor circulation and lymphedema. 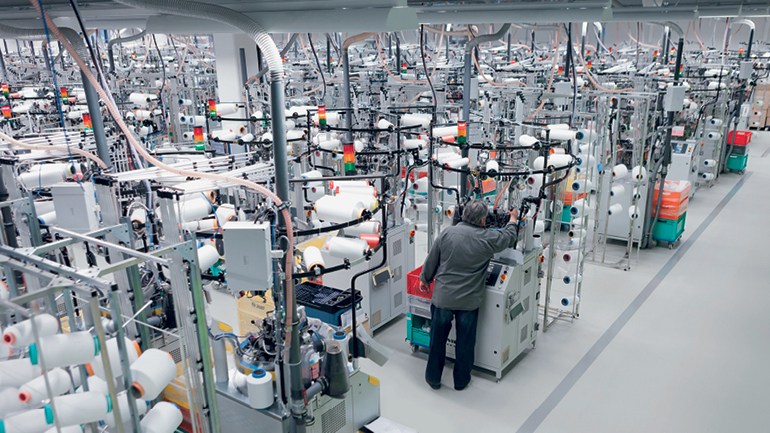 At the headquarters of Juzo’s parent company, Julius Zorn GmbH, they had no eCommerce solution in place. Most of their several thousand daily orders from domestic and foreign markets were processed manually. This was error-prone, inefficient, and required time-consuming coordination between Juzo and its dealers. Desperate to join the digital revolution, the company went looking for a flexible and powerful eCommerce solution. They needed a platform with an extensive range of B2B functionalities that could seamlessly integrate into their existing ERP and PIM systems, while supporting their comprehensive globalization strategy. With Magento and TechDivision, we have found the right business partners for our digitization initiatives. Their high quality standards applied to our complex project more than met our stringent requirements as a manufacturer of medical products. We’re looking forward to ongoing collaboration with them on future projects. Together with their Magento Enterprise Solution Partner, TechDivision, Juzo selected Magento Commerce as their technology platform. Together, the three companies would redesign and completely redefine the B2B experience for Juzo and its dealer network. The shared vision was a dealer portal for B2B customers designed to improve visibility and productivity. Created as a self-service platform, the portal they created is a central hub for all customer-related information, showing historical orders and new orders coming in via other channels, including the telephone and field sales, along with relevant invoices. On the back-end, product data is stored in the Akeneo open source PIM system and transferred to Magento via product integrations. 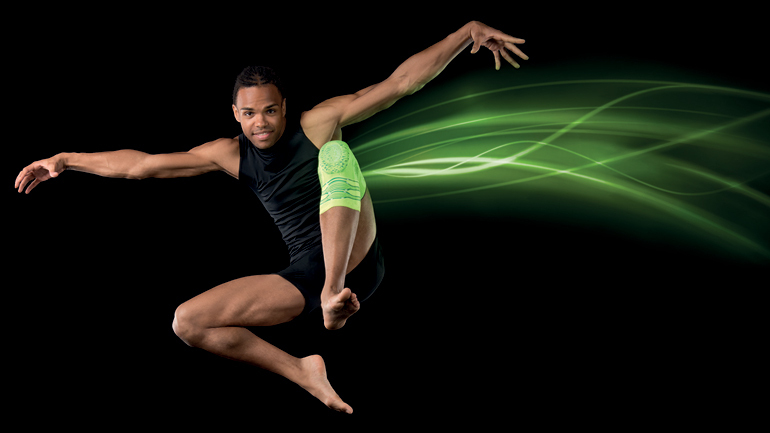 Once an order for hundreds of compression sleeves has been placed, and all configurations are complete, data is sent to the existing ERP system for invoicing and fulfilment. Delivery and invoicing documents are then sent back from the ERP to the customer account area in Magento, giving users access to all their orders. Additional extensions were also leveraged to apply country-specific legal requirements, improve performance, search and catalogue options. Juzo is known for customizing their products to patients’ specific therapeutic needs ranging from open or closed toe, seam type, elasticity, adhesive borders, and more. An integrated product configurator, based on Laravel, helps customers select their product from almost unlimited options, which for some products can exceed 700,000 variations. For these orders, it is essential that production information is easily communicated between customers, Juzo and its retail partners and dealers. The direct connection to the IT infrastructure, particularly their ERP solution, automates these incoming orders, significantly reducing errors, and reducing Juzo’s workload. A simple solution to a complex business structure. With Magento Commerce, much of the required B2B functionality came in-the-box, including customer-specific pricing, price inquiries, and quick orders, so there was no need for costly customizations. The basic Magento template is responsive by design and delivers an excellent customer experience across all types of devices. The availability of a huge range of powerful APIs gave Juzo what they needed to transfer their data from Magento to third-party systems, while importing data from external tools. The resulting B2B portal has reduced error rates to a minimal 0.1 percent. This in turn created a dramatic decrease in customer support calls. The net result is a decrease in cost per acquisition compared to other non-digital channels. From concept development to design and launch, the Juzo B2B platform took just seven months to implement, despite the complexity of their product portfolio. After the successful launch in Germany, the platform will be rolled out to five additional countries throughout 2018. Magento Commerce provides the ideal technology for our eCommerce projects, as the topic of internationalization is of enormous importance to us.